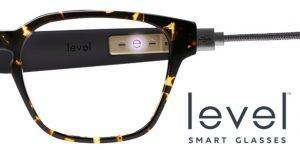 New LEVEL Smart Glasses Now Available! Home » What's New » New LEVEL Smart Glasses Now Available! This product is now available in our office.